This classic print will brighten up any home with its dramatic colours selection for a statement finish. 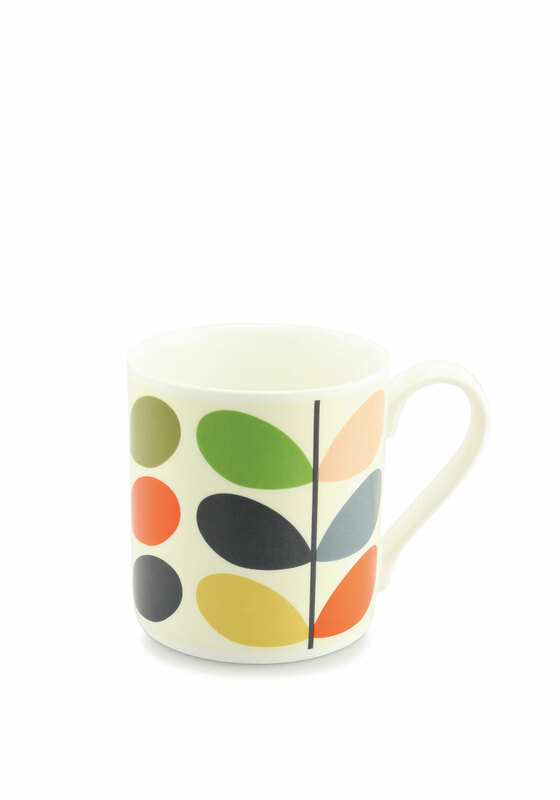 These Quite Big mugs are made for a bigger cuppa and perfect gift for that tea lover in your life! 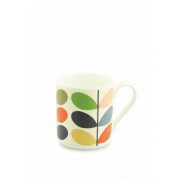 These mugs would compliment any retro or contemporary home for a stylish designer feel.